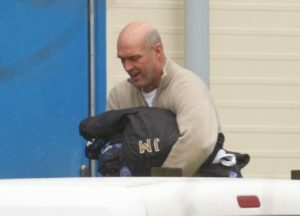 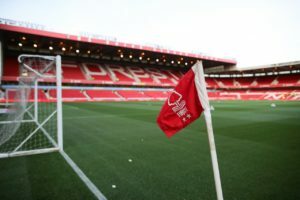 Nottingham Forest director John Metgod has left the club to become assistant coach of the United Arab Emirates. 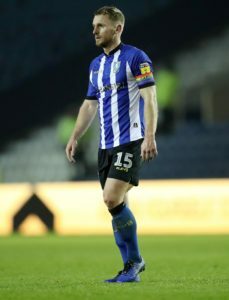 On-loan Forest defender Joe Worrall has been backed to be the 'captain of whatever team he plays for' by Rangers boss Steven Gerrard. 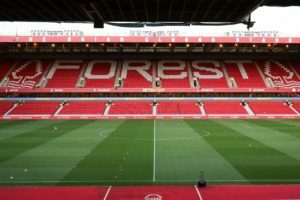 Nottingham Forest have announced plans to increase the capacity of the City Ground to 38,000 after agreeing to extend the lease on their 121-year-old home. 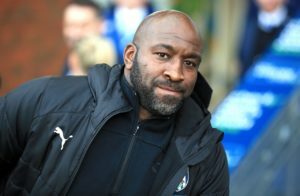 West Brom boss Darren Moore has reported no new injury problems for his side's home game against Nottingham Forest. 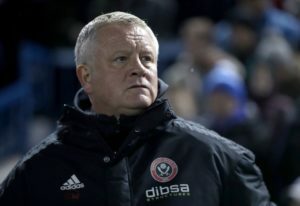 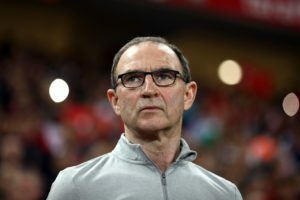 Martin O'Neill has hinted at one or two changes when Nottingham Forest face West Brom on Tuesday in search of back-to-back wins. 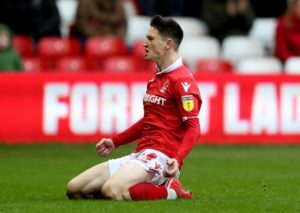 Midfielder Joe Lolley has signed a new long-term contract with Nottingham Forest, the Championship club have announced. 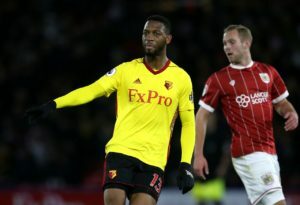 Nottingham Forest have signed defender Molla Wague on loan from Udinese until the end of the season. 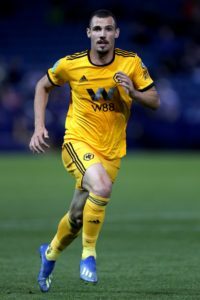 Nottingham Forest have signed striker Leo Bonatini on loan from Wolves until the end of the season. 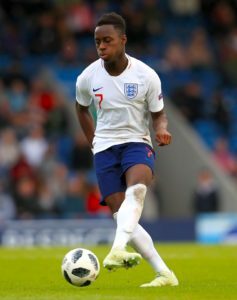 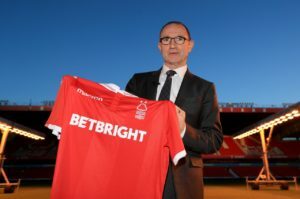 Nottingham Forest have signed midfielder Pele on loan from French club Monaco. 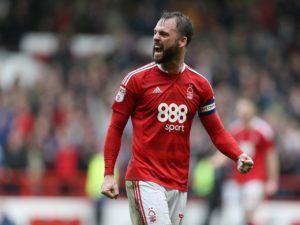 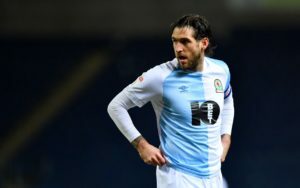 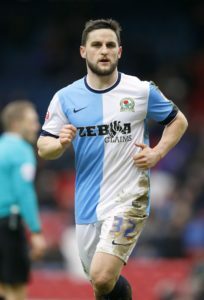 Defender Danny Fox believes his experience can help Wigan in the fight against relegation after completing his move from Nottingham Forest. 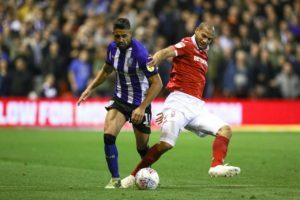 Nottingham Forest striker Arvin Appiah has signed a new four-and-a-half-year deal. 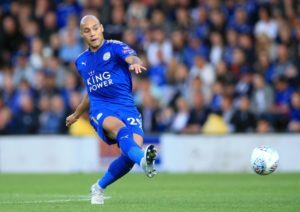 Martin O'Neill has made his first signing as Nottingham Forest manager with the capture of defender Yohan Benalouane on an 18-month deal from Leicester. 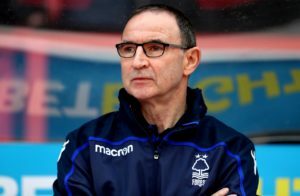 Nottingham Forest icon Martin O'Neill is honoured to be returning to the City Ground as manager and wants to end the club's long exile from the Premier League. 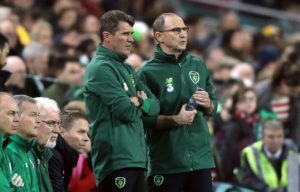 New Nottingham Forest manager Martin O'Neill has confirmed he would like to bring his former assistant Roy Keane into the club. 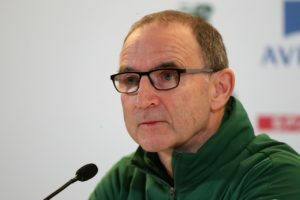 Nottingham Forest have announced the appointment of Martin O'Neill as their new manager.